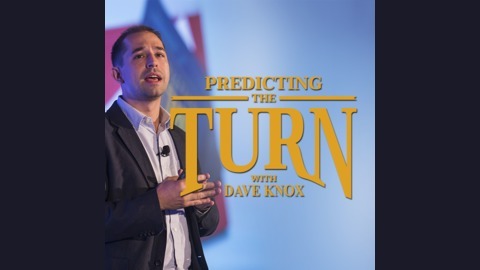 Predicting the Turn is a podcast dedicated to equipping business leaders with the tools they need to navigate today’s ever-changing business landscape. 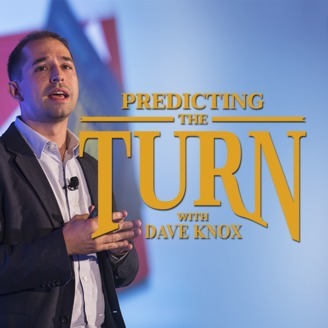 Our host, Dave Knox, is a global thought leader in digital transformation, an, international public speaker, and an award-winning author with experience in the worlds of both Fortune 500 companies and startups. Through this podcast, you will learn how to meet your industry's inevitable disruption head-on. What comes to your mind when you think of venture capital? Is it startups, secret back rooms, fancy cars, and slick deals? What if you learned venture capital wasn’t just for small financial firms? What if someone told you that 75% of Fortune100 companies have active venture capital groups? What if you learned that corporate venture capital groups participate in a third of all venture deals and that the number of corporate VCs has tripled since 2011?